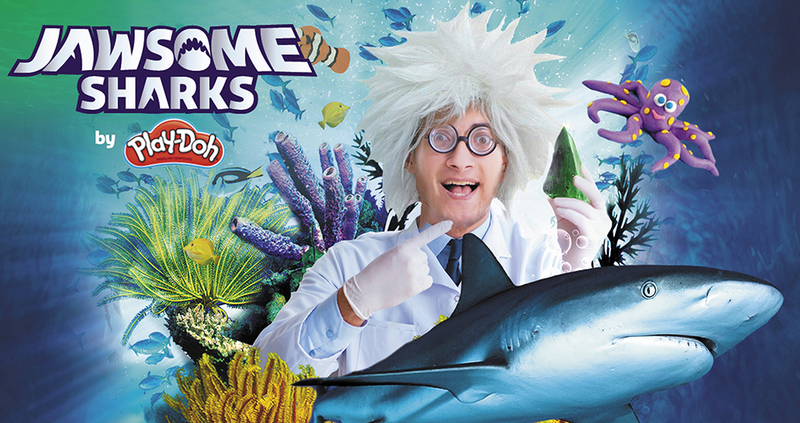 Help Professor Finn find the missing sharks’ teeth to become a Jawsome Shark Ranger! Peer into the shark-infested water where eager recruits will learn fun facts about these amazing creatures. Meet the resident sharks, Betty the Bowmouth guitarfish and Dean the Sand tiger shark after journeying through the ocean adventure. Crafty Rangers will also have the chance to get stuck into the activity zone; where you can create your very own Play-Doh shark teeth models and play till your heart’s content. So Ranger are you ready for this shark-tastic adventure? Buy your tickets now! Dip beneath the surface for an Adult only VIP late opening. Experience Christmas beneath the waves at Sea Life London Aquarium.